This is the new replacement tube customized for the Aspire Nautilus Mini. 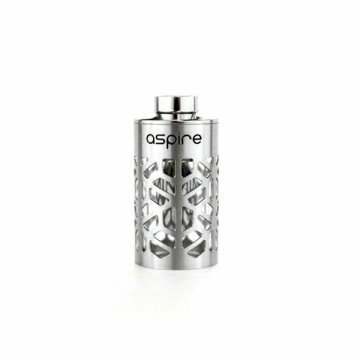 The tube is made of stainless steel and glass, which not only provides protection, but allows you to use aggressive juices. 2 ml capacity, outside sleeve is stainless steel, inner tube is glass.